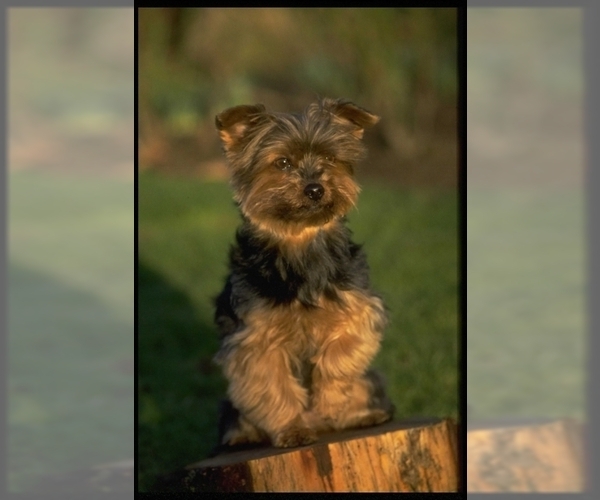 The Havashire is a hybrid or designer breed that was developed by crossing Havanese and a Yorkshire Terrier. 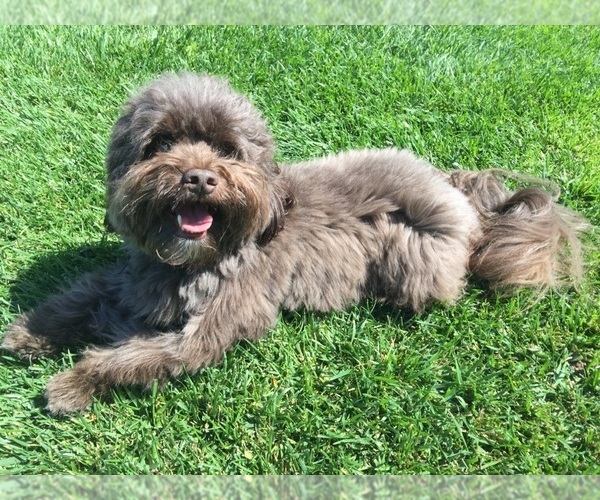 Though the breed was intended to be a 50/50 mix, many of the Havashire are bred over many generations and may not always be 50% Havanese and 50% Yorkshire Terrier. Displaying 21-25 of 609 result(s).